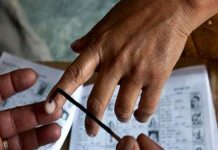 Srinagar: Peoples Democratic Party (PDP) has questioned the recent statement of NC General Secretary, asking that if the party betrayed people’s mandate, why national conference offered its unconditional support to the PDP recently to form the government. “The problem is that the national conference still believes that it can hoodwink people as it used to in late 80s. Sagar sahib has probably forgotten that the trend of assassinating people’s character by singing street songs, leveling baseless allegations and making bizarre claims is gone forever. The youth of today are well aware about the doings of their leadership, their actions and what lies inside the closets. 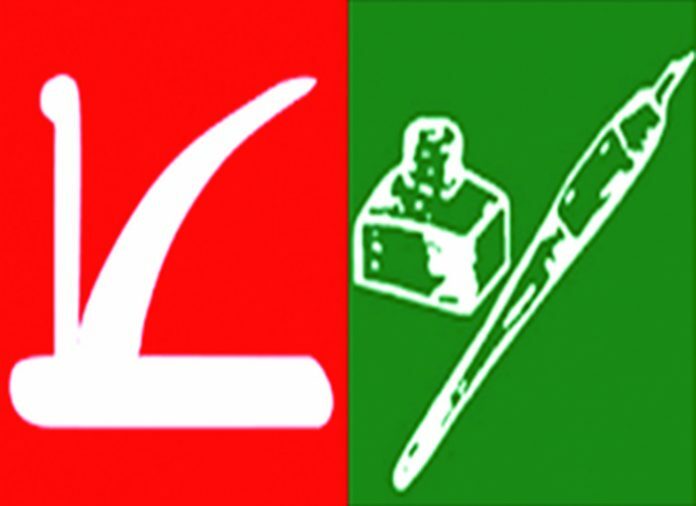 NC would do better if it reads what is written on the wall in bold letters,” said senior PDP leader and MLC Mohammad Khurshid Alam in a statement to KPS. He added that history bears testimony to the fact that it is national conference that has been betraying peoples trust since 1931. Alam said that at times the party supported state’s accession with India months before Maharaja Hari Singh actually signed the accession instrument and later it was the same party that after showing people green pastures in plebiscite front threw itself into Congress’s lap in 1975 and signed another accord of treachery. “After coming to power in 1996, the party surpassed all records of tyranny and made catch and kill a normal routine in Kashmir. Creation of Ikhwan and task force are NC’s remarkable achievements and people still remember how NC leaders used to advocate killing of militants on the spot as there was no space left in jails. 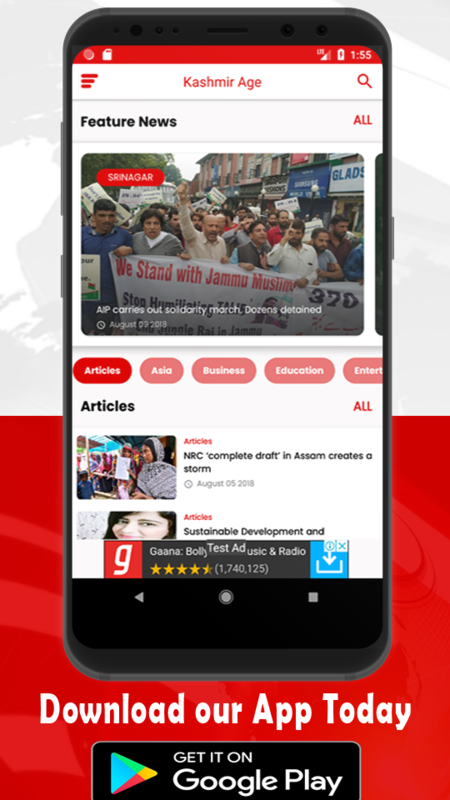 Just compare the state taken by Mehbooba Mufti as the chief minister of the state at the time of Rasana case and how NC pushed the gruesome Shopian episode under the carpet,” Alam said. 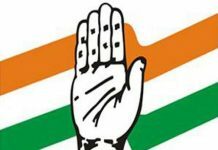 He added that the turbulent situation in the state being witnessed at present is the outcome of the blunders committed by the national conference as the party came to power in 2009. “NC has perhaps forgotten the Shopian, Machil, Bumai encounters, killing of Tufail Matoo and Wamiq Farooq in cold blood, turning jails into juvenile homes by bundling kids no older than 12 years in torture centers and killing 120 people. All such incidents are still fresh in people’s minds,” Alam said. He added that on the other hand, the PDP while being in government compelled the government of India to withdraw thousands of cases against the protestors, the Prime Minister Narendra Modi was made to announce a unilateral ceasefire with Pakistan and offer dialogue with Hurriyat. “Had Mehbooba Mufti made compromises, she would have been sitting on the Chief Minister’s chair at the moment. The spike in violence that the state has been witnessing ever since Mehbooba Mufti resigned, is a proof in itself that BJP in actual since day one wanted to turn Kashmir into a theatre of war and it was Mehbooba Mufti alone who stood like a wall in front of the BJP and prevented it from fulfilling their agenda in Kashmir.